With deep roots in Lean and Six Sigma methodologies, our seasoned consultants will help you improve sales effectiveness and customer service throughout your business, ensuring you are working efficiently, effectively — and profitably. 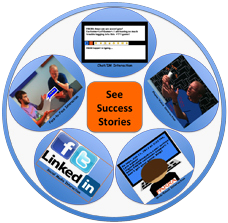 For the processes below, are you successfully interacting with your customers via social-media channels? PAKRA® Consulting Services will help you with current-state assessment, benchmarking, as well as future-state design and implementation of processes, metrics and associated training. Are you deploying new technologies or processes and/or managing changes in your organization or industry? 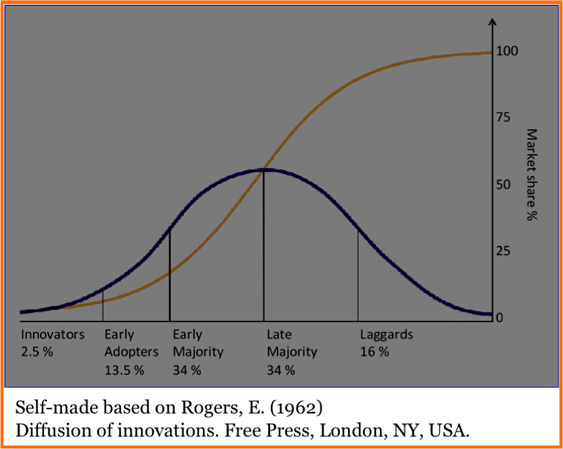 In 1962, E. Rogers identified the bell-curve that modeled the adoption rates of new innovations and changes. This seminal model helped us understand the behaviors of users, employees and businesses that drive success of any change management initiative associated with new product, new process and new technology launches. 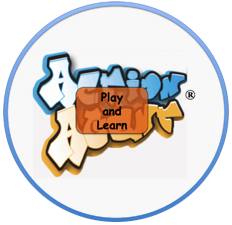 PAKRA® Consulting Services use gamification principles to help you increase your readiness to change. We will work with your employees to make them "early adopters" and part of the "early majority" — and to sustain correct behaviors. Are your operational processes working and scalable? 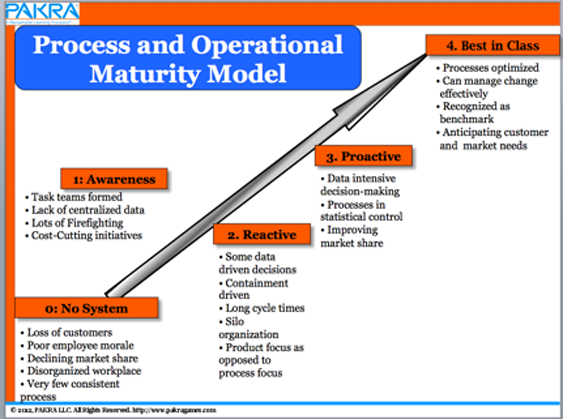 Where are your operations and processes in this maturity model? PAKRA® Consulting Services will assess your operational maturity and define strategic opportunities to help you scale your business to meet the changing needs of your customers. Are you deploying effective and efficient training and coaching programs? PAKRA® Consulting Services will measure training effectiveness with a three-prong approach that assesses learning model and modalities, process quality and inter-trainer variation and help you improve your new-hire, refresher and manager/leadership performance. Are you employing the right Games/Mobility/Gamification strategies? PAKRA® Consulting Services will conduct hard-facilitated workshops and provide benchmarking to help you develop a strategic plan that reduces implementation risks and makes your customer outreach using Games/Mobility/Gamification a successful and sustainable effort.